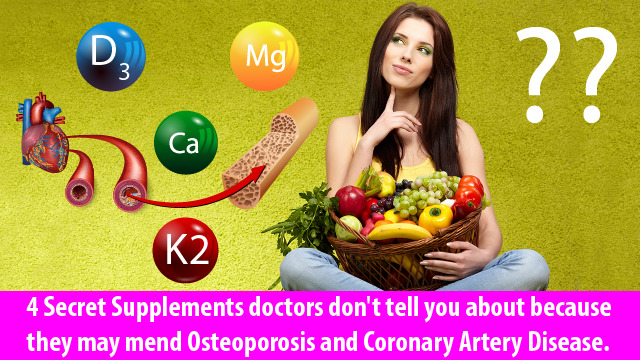 4 Secret Supplements doctors don’t tell you about because they may mend Osteoporosis and Coronary Artery Disease at low cost. My focus on the missing link in life keeps me busy. It caused me to look for that what is missing. This caused me to write the NewKetoFatBlaster series. The ketogenic lifestyle to preclude diabetes and all its related inflammation chronic diseases, and likely reducing the incidence of cancer. One book still to finish is on supplements. Each time I think it is ready, a new horizon opens up. My reading journey never ends*. Each book I read leads to the next (see book references in the table below). 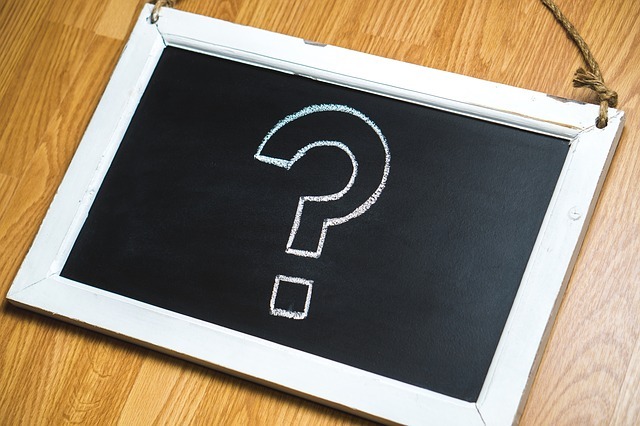 Suddenly a new red line emerges connecting the dots – the secret “health quartet,” as I like to call it. A critical set of supplements that prevents and heals coronary heart disease and prevents osteoporosis, gives you lots of energy and potentially slows down aging. Who would not sign up for that? 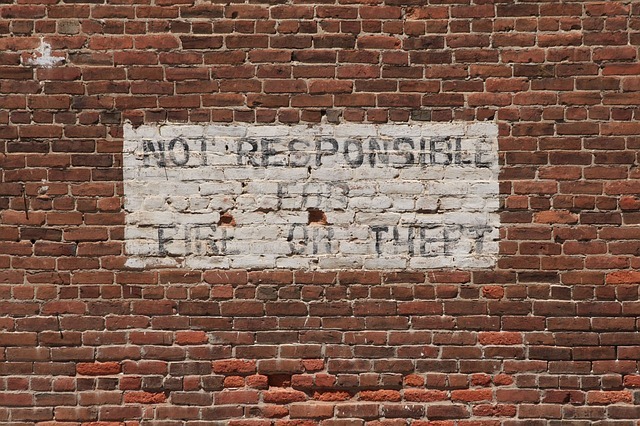 Asking why 5 times leads to the root cause. We all like simple things – and studies are mostly presented in simplistic terms. Factor A associates with Factor B – thus change A and your B gets better. In most cases, that is not enough – our bodies are complex biological machines. You have to ask why 5 times to get to the root cause and most studies are not set up that way. So you have to start connecting dots. Historically first we established to prevent osteoporosis, calcium is good for bone density, and started postmenopausal women on high doses of calcium supplements. Then we found out that simplistic measuring of bone density does not tell the whole story; bones can be dense and still be brittle, and that these women died more often of coronary artery disease. Then vitamin D came into the picture – we need it to get calcium absorbed. So we started supplementing with vitamin D, even in high doses. All good, right? No – why not? – because it takes magnesium to activate vitamin D and to keep calcium from precipitating in soft tissue, joints, muscle and organs, and stay soluble in the blood to prevent coronary artery disease. Done? nope. Because it takes vitamin K2 to activate proteins that break down calcified plaque and build healthy bones. This is the red timeline connecting the 4 secret supplement dots. Btw, chances are high that relevant medical specialists cannot see this big picture – they are taught to keep things simple. One problem – one solution – most likely medication. Brian Peskin in “the PEO Solution” made clear, that Nobel laureate Otto Warburg in 1931 already proved that a lack of oxygen in the mitochondria contributes to cancer and that in order to get oxygen into your cells, you need the right combination of essential fatty acids and copper, iron, magnesium, manganese, selenium, and zinc as well as boron and chromium. Peskin also pointed out the danger of calcium supplements, with calcium precipitating and causing vascular calcification, heart disease, brain lesions, mortality of dialysis patients. 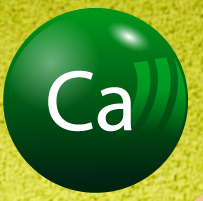 Here we have a calcium clue. Then over to Marc Sircus who in his “Sodium Bicarbonate Nature’s Unique First Aid Remedy” – on baking powder as cancer therapy for the poor, – talks about the cell-damaging effects of oxygen free radicals caused by the over-acidification of our body leading to chronic yeast decay, fungal infections and ultimately to cancer of the cells and tissue. The “vital substances” he mentions in cancer therapy (prevention) to bring oxygen in the cells are primarily magnesium, iodine, selenium, and to counter the acidification, bicarbonate or baking soda (which I will talk about in another post). The plot thickens as magnesium returns. From there to Carolyn Dean in her second edition of “Magnesium Miracle”, who explains that 70-80% of the population are lacking Magnesium, slowing down 800 enzymatic body processes and ourselves. She tells us which magnesium supplements work, how much we need, and mentions the importance of vitamin K2. Now we know that magnesium needs serious attention. Next, Kate Rheaume-Bleue in “Vitamin K2 and the calcium paradox” explains how vitamin K2 (MK7) is another missing link causing both coronary artery heart disease and osteoporosis. The right supplementation makes remarkable positive changes to calcium plaque in coronary arteries in as fast as 6 weeks, and together with vitamin D cleans heart valves in 9 months (thanks to William Davis’ innovative cardiovascular root cause work). All 4 Secret Supplements make sure you move calcium from arteries to bones while giving you plenty of extra energy and many more long-term health benefits. 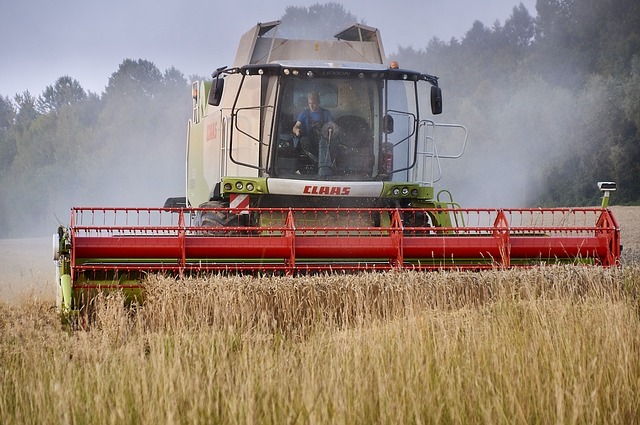 Interestingly and sadly, the root cause of all these problems lies in Ancel Keys’ disproven fat-cholesterol hypothesis, cheap vegetable seed oils and the 70+ years of industrialization of our food chain including the invention of the combine causing farmers to feed wheat to their cows. Regrettably, our well-lobbied authorities are deliberately looking away from cheap solutions and who keep supporting medical treatments that have debilitating side effects. Are we “legally” killing ourselves unknowingly, increasing our aging speed and early demise, if we are not first killing ourselves with exponentially developing health costs? I think we are, with our “McNamara Fallacy” for growth and cheap food, growing ourselves to death. It is not the deficiency of prescription drugs, no, it is our food that does no longer hold the essential elements we need to stay healthy. The processed food we have been marketed to enjoy acidifies us. The good news: with simple and affordable measures you can make healthy changes for yourself. Now mind you, here is the disclaimer: I am not a doctor, and you have to do your own due diligence to see whether these recommendations are good for you. Consult with a health professional you trust when you are on medication and want to make changes. Your blood pressure may well go down, your arteries may open up, your bones may get their structure back, and you may start to feel good and energetic despite your medications, and you may have to discontinue them eventually. It may take some effort to find that person though. The likelihood is high that you get calcium from dairy products. The challenge is not a shortage of calcium, more the fact that other factors are missing to get it in your body, keep it out of your arteries and move it into your bone. Carolyn Dean recommends Ca: Mg ratio as 1:1, in al sources, food, water and supplements. Check what calcium you get in your food by reading labels. It likely exceeds the amount of magnesium you can take per day. See below for magnesium. Vitamin D is needed to absorb calcium from your intestine, but cannot influence where it goes once it is absorbed. Vitamin D and vitamin K2 have to work in tandem, so make sure you take them both, one is no good without the other! William Davis recommends 5000 IU. Carolyn Dean recommends 2000 IU, as too much depletes magnesium. Kate Rheaume-Bleue also recommends 2000 IU per day is sufficient. 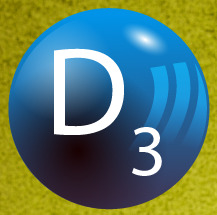 Take 2 drops of 1000 IU vitamin D3 per day, not more as it washes out the magnesium you need! Magnesium is the very important supplement. It is a co-factor in 7-800 enzymatic processes in your body, including the generation of ATP in your mitochondria, giving you energy, and it is also needed to keep calcium soluble in the blood, and on top of that, needed to activate vitamin D. Carolyn Dean recommends her own “picometer” products, and as second choice the more affordable magnesium citrate. 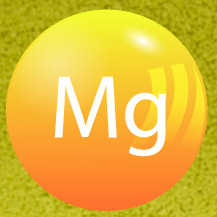 We need 600-1200 mg of the Mg ion, that means 4-8 grams of magnesium citrate per day. Note that taking too much at once puts you on the toilet with a loose stool (and losing the magnesium with it), so build up the dose slowly, spreading it over the day. Works well in tea, or in a glass of water as a refreshing drink. 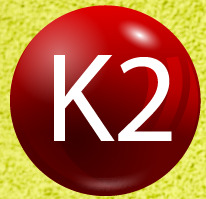 Vitamin K2 is the cofactor for an enzyme called vitamin K– dependent carboxylase. Once activated, it changes the structure of Osteocalcin (bone GLA protein in bone and teeth to get calcium in the bone) and MGP (matrix GLA protein which escorts calcium out of areas where it is harmful, like arteries, organs, and veins). 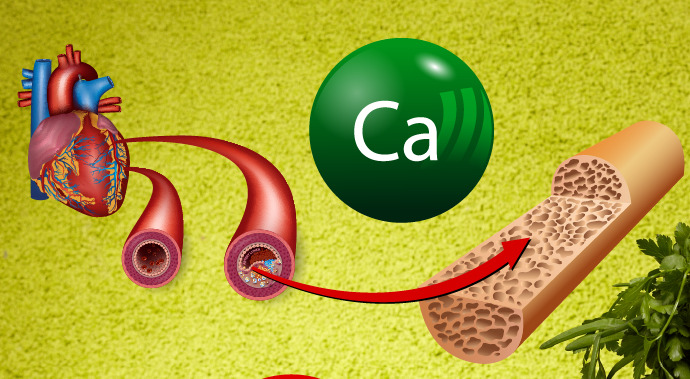 Vitamin K2 allows these enzymes to bind calcium, and correct inappropriate calcium metabolism, thus relieving arterial calcium buildup in plaque, clearing coronary artery disease, and getting calcium into the bone, preventing osteoporosis. Kate Rheaume-Bleue recommends 120-200 (more when obese) micrograms of vitamin K2 per day. For people on blood-thinning medications like warfarin, 50 micrograms per day should be safe and still make a big difference. You need the MK7 version of K2 once a day. It has a longer half-life than the also marketed short chain MK4, which you would have to take 4 or 5 times a day. Take the oil versions as drops. Next, go out and get these 4 supplements. They are relatively cheap, and you will notice a difference within weeks. Your heart, your bones and many other bodyparts will thank you for it. Let me know how you are doing!